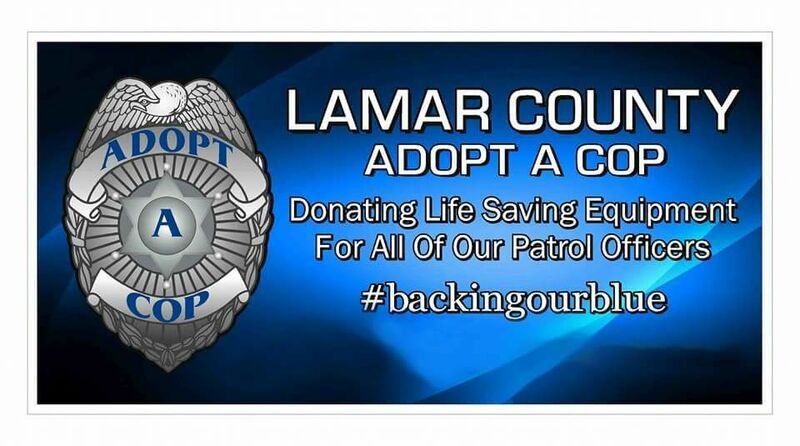 Lamar County Adopt-A-Cop has announced that all 144 local officers have been adopted by the community and will receive gift bags during National Law Enforcement Week, May 12-18. Even K-9 officer Cupa will receive a gift bag. For those who missed out on the adoptions, there are still ways to adopt law enforcement officers. Contact Adopt-A-Cop for more information.